Normandy Lodge brings you your choice of either housekeeping or American Plan packages priced to fit your budget. We feature new Yamaha 9.9 HP engines on 14ft. aluminum boats equipped with cushions and paddles. Fibreglass canoes may be rented. Easy to read lake maps are available to our guests and we will happily point out the “hot spots” for good fishing. 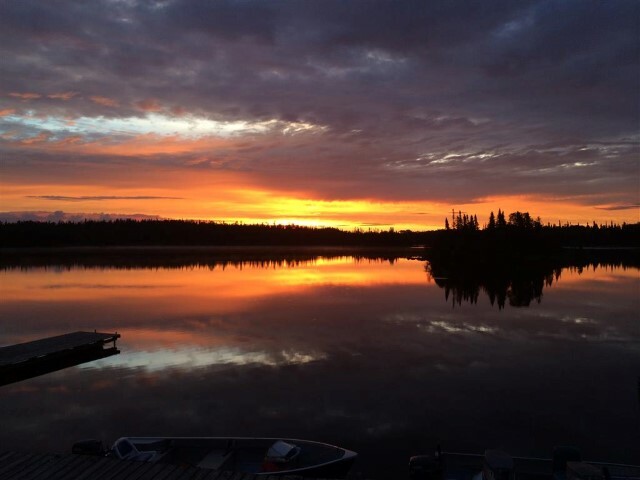 Kabenung is rated as one of Ontario’s most reproductive lakes and considered by local people and our guests to be the area’s most beautiful. 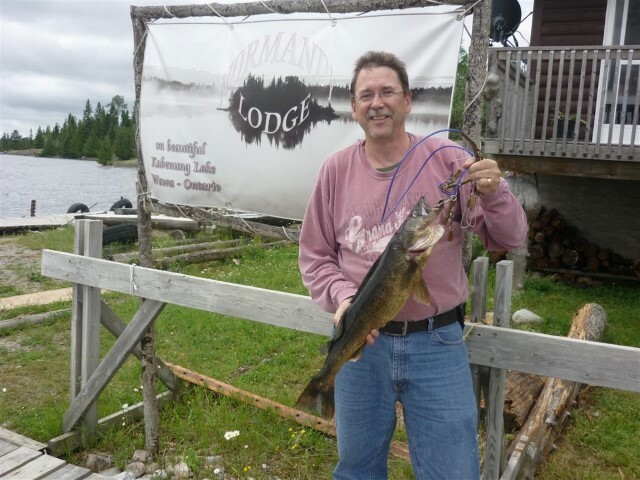 You also will find excellent fishing for brook trout, lake trout and perch in the various lakes close to our lodge. 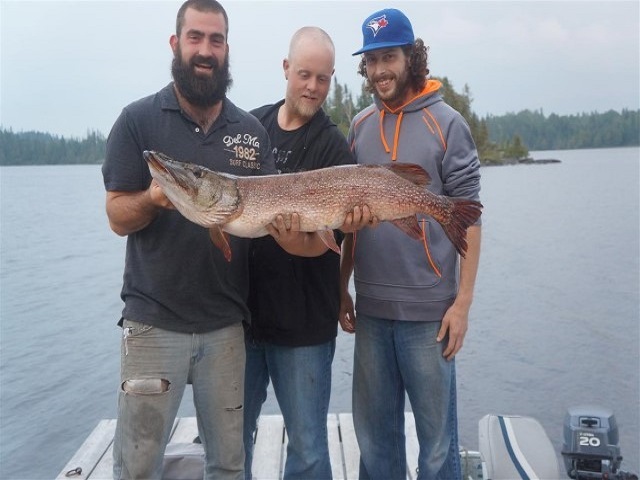 Ontario fishing license and regulations are obtained at the camp store. 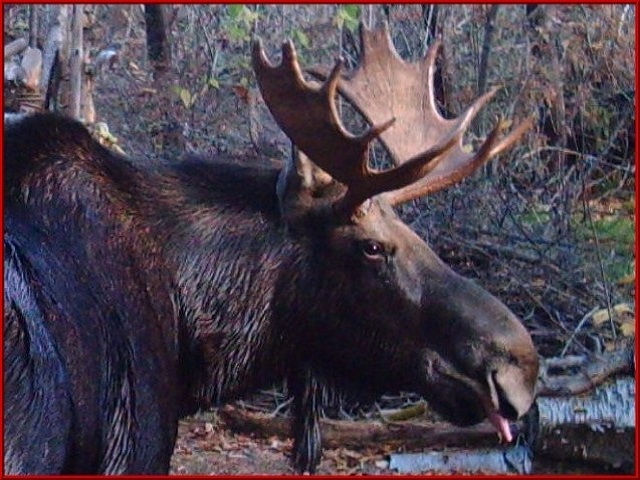 The heavily wooded areas surrounding Kabenung Lake provide excellent Black Bear, Moose, and fowl shooting. 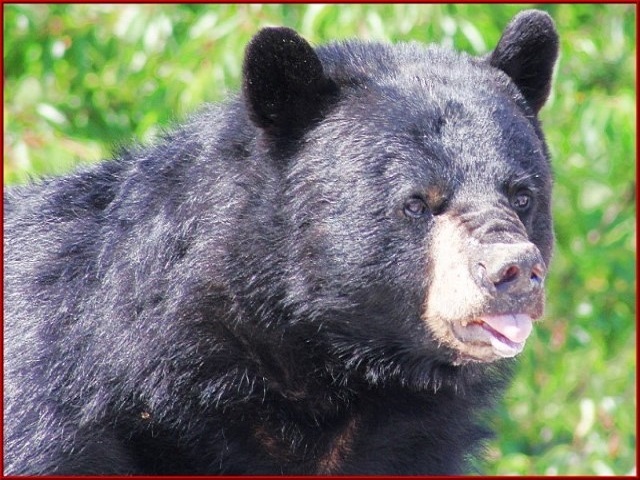 Our Black Bear kill ratio is the envy of many other areas and hunting packages include such things as pre-baited stands, lodgings, meals and guides. Our hunting accommodations are strictly limited and require early reservations.